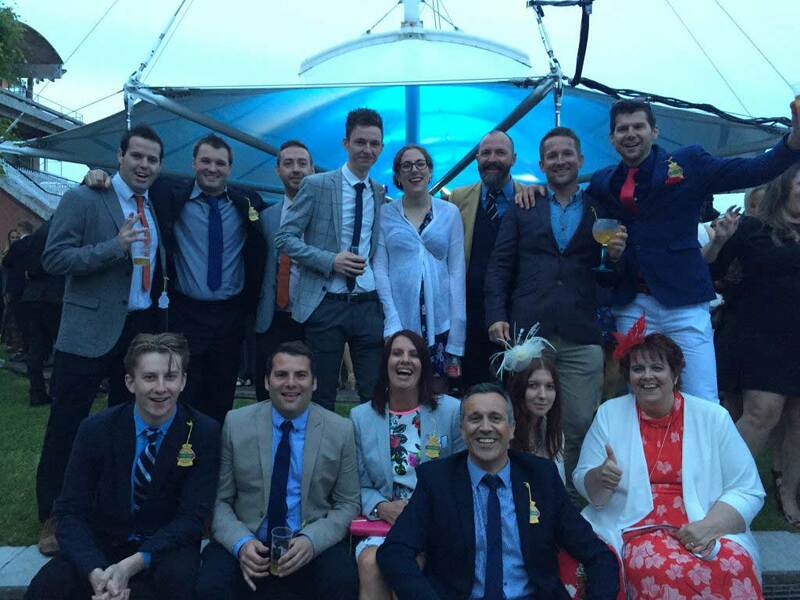 The team hit the races! The Twisted team were rewarded on Friday by Senior Management for their continued good work, with tickets to Three Friday Nights: The Ultimate South Coast Party. The full day and evening of fun at Goodwood racecourse in West Sussex, was a truly unforgettable experience, with music from super DJ Pete Tong. And i’m sure there were sore feet and heads the next day as a result of a great night. Well done again to the team for their hard work! !